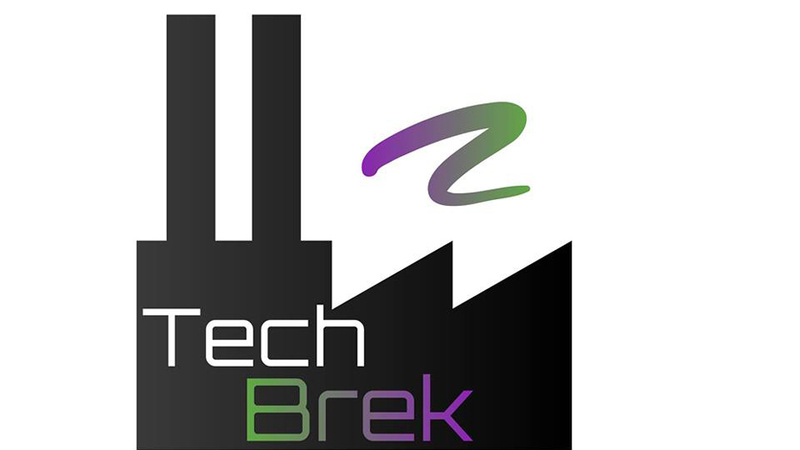 SHARON, Pa. – The Shenango Valley Chamber of Commerce will hold its TechBrek startup event from 4:30 to 7 p.m. on March 22 at the Hope Center for Arts and Technology, 115 Anson Way. It will feature people from startups, tech companies in and around the region. The pop-up, happy-hour-styled event is free to attend and will include appetizers and music. Some of the tech and startup companies attending are DQE Communications; Backyard Buddy – Free Standing Home Garage Auto Lifts; Sharon Robotics Teams, The Guardians Nest; JCL Development; America’s Cemetery; Roundtable Con; and Eagle Point Technology Solutions.